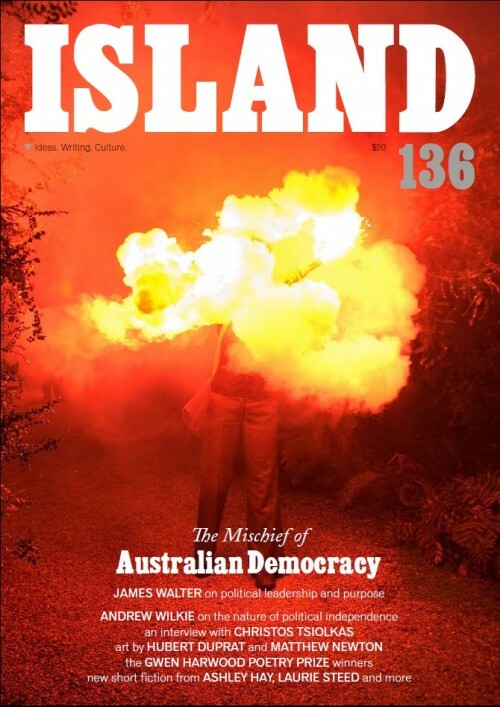 This entry was posted on March 13, 2014 at 1:57 am and is filed under Observation, Writing with tags Fighting, Fighting Words, Island Magazine, Readings, writing. You can follow any responses to this entry through the RSS 2.0 feed. You can leave a response, or trackback from your own site. Finding a copy here in FNQ will be an ask, But I will try. This is great stuff. I’m well pleased for you champ. Love the photo.